Paul Merson's predictions: How will Man Utd perform post-Jose Mourinho? 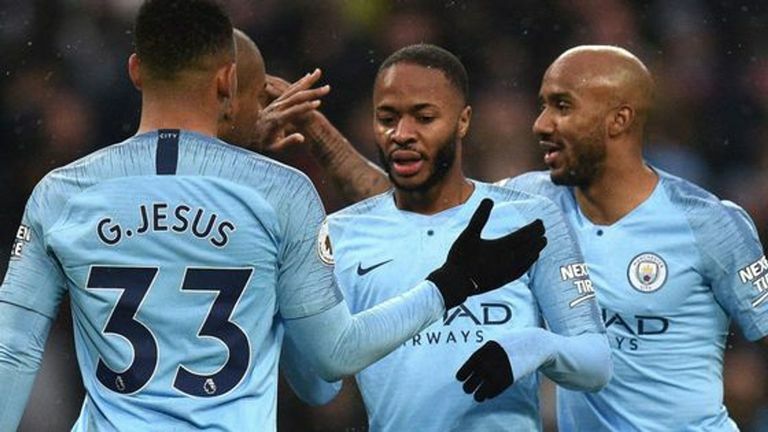 Paul Merson is back with his pre-Christmas Premier League predictions as Manchester United start life without Jose Mourinho. Ole Gunnar Solskjaer takes interim charge of United as they go to Cardiff on Saturday, and Merse is predicting an upturn in performance and an easy victory. 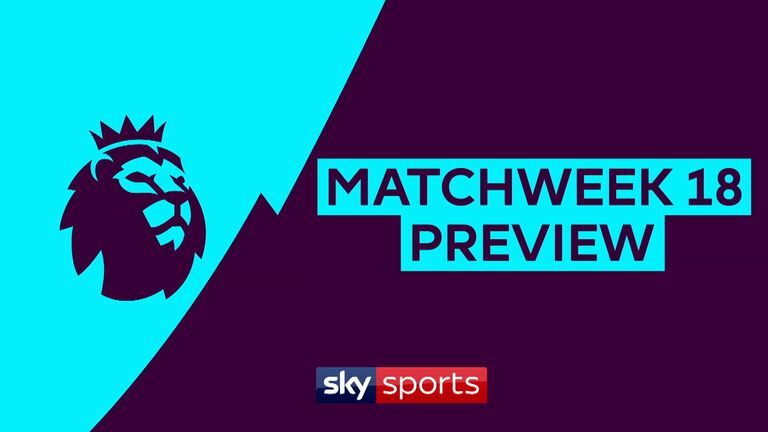 A preview of this weekend's Premier League games, including Liverpool's trip to Wolves and Tottenham’s clash with Everton. Huge game for Arsenal, this. I saw Burnley go to Tottenham and frustrate them, and they nearly got away with a draw. Arsenal struggled against Huddersfield, then went back to the Arsene Wenger way at Southampton, where Saints were holding on for a draw and ended up winning the match! And then Tottenham go and wipe the floor with them. Highlights from Southampton's 3-2 win over Arsenal in the Premier League. But I do think they'll just steal this by one. I've been saying it all along, the results have been covering over the cracks. You shouldn't have to come from behind each week or score two or three goals each week to win games; sooner or later that stops. This is a hard game for both sides. Everton are a team that never seem to get over the line and are in a bit of a bad patch at the moment. 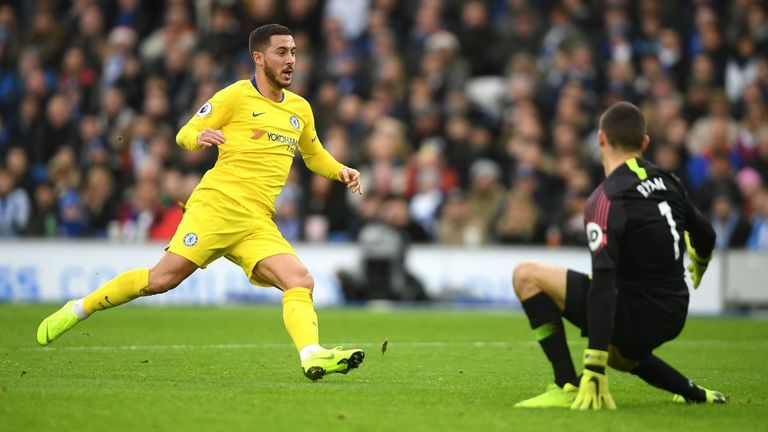 They won't have to take the game to Tottenham; they seem to fall short in games where they're expected to attack, like against Newcastle and Watford at Goodison. 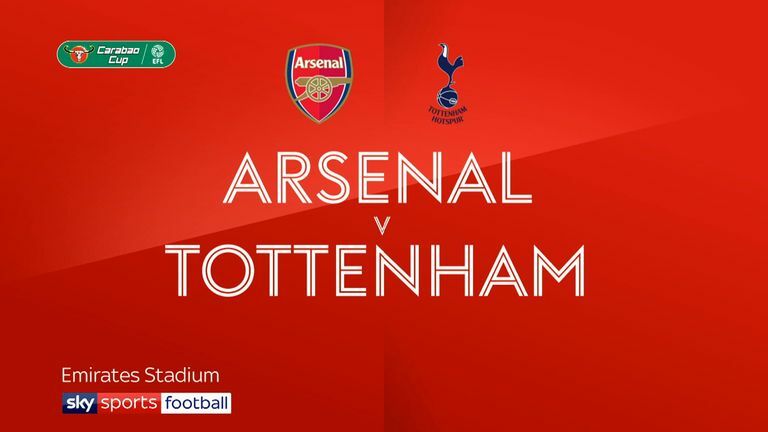 Highlights of the Carabao Cup quarter-final between Arsenal and Tottenham. But if the game opens up, I think this will be Tottenham's. I think their win at Arsenal is a massive confidence boost. It'll be hard but I'll go for Spurs. Bournemouth were terrible last week, but played OK against Chelsea in the Carabao Cup. They've struggled of late but I'm going to back them to return to form here. Brighton are a funny team, because away from home it just feels like everyone expects them to lose. I watched them against Burnley a couple weeks ago and they were shocking, really shocking. I'm still not sure about Southampton, and I think the win over Arsenal was more to do with Arsenal! I think Danny Ings is the difference for them though, and Huddersfield just don't score goals. They find it so hard in the final third, and if you don't score goals you won't win games, it'll catch up with you. The one thing Huddersfield are is tight, but I'm going for an away win here. I know it's a Man City win, it's just by how many? I know Palace won against Leicester without Wilfried Zaha, but this is a different kettle of fish. Palace are a funny team; they shouldn't be where they are. They absolutely battered Burnley at the start of the month, it should have been 10, and then they get beat by 10-men Brighton. Roy Hodgson must be pulling his hair out because their results and performances are so up and down. They'll make it hard, but Kevin De Bruyne is back now, another player who can open the opposition up, and that's all they need to do. They're going to make enough chances. You're never going to stay up if you can't keep a clean sheet. West Ham beat Fulham in second gear, a struggling Manchester United the week before were 3-0 up in no time. 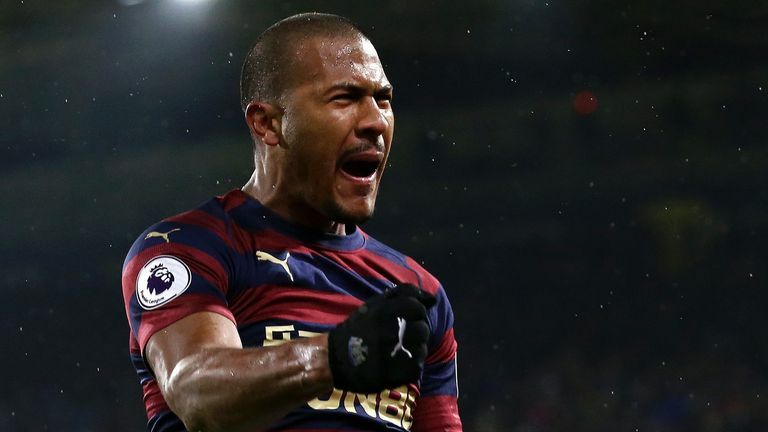 Huddersfield have got a chance of staying up because they may only need to score one goal to win a football match, with a good defence, but Fulham need to score two or three each week to even get near. I really can't see Fulham keeping a clean sheet between now and the end of the season. They could be cut adrift, it's getting to that stage of the season. I'm not sure what this appointment of Claudio Ranieri has brought Fulham. Highlights from Newcastle's 1-0 win at Huddersfield in the Premier League. 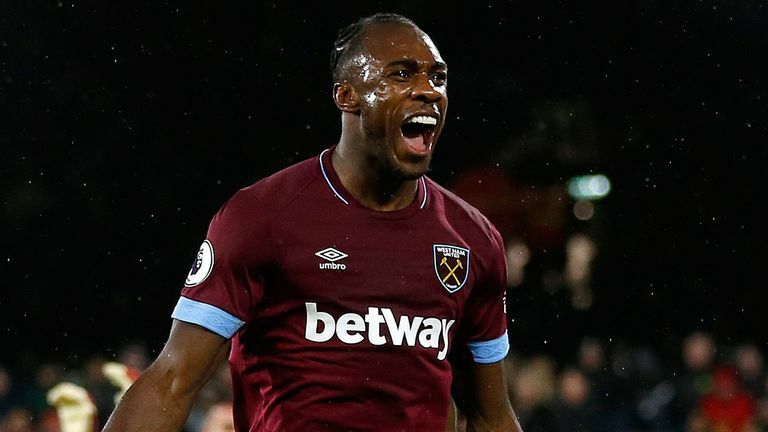 West Ham have turned the corner, and are playing with a lot of confidence. They've got some good players, have a nice run of games and are punishing teams. They look like they've got a bit of a swagger. They've got goals in them, that's what I like, and they're becoming hard to break down too. Watford returned to form with a much-needed victory over Cardiff on Saturday, but I'm going for West Ham. Highlights from West Ham's 2-0 win over Fulham in the Premier League. Watch. Just watch. United will be running around, flying into tackles, getting people in the box, playing at a tempo. It's been embarrassing, really. It's not that the shackles are off... the players have got what they wanted. Simple as that. They played in their biggest game of the season last weekend and were steamrollered. It was embarrassing. Liverpool won't have 36 shots against Huddersfield and Cardiff at home combined. It's player power, simple as that. Neil Warnock will be pulling his hair out. He'd have wished Jose Mourinho was still manager. That sums it up; Warnock wishing one of the best managers of all time was still in charge of Manchester United the day before you play them. Now, he'll be gutted. Absolutely gutted. It's a nice big pitch for Liverpool, Wolves do try and play and are a good team, but I just can't see how they're going to live with Jurgen Klopp's side. Wolves were worthy winners against Bournemouth, and some may look at this result and think: "Wow, are you joking?" but I just think with Liverpool's pace and defensive solidity, they dictate the game and win it comfortably. I have been very impressed with Wolves this season. Four might be harsh, but if Liverpool get going like they did against Bournemouth, I can see them doing the same.